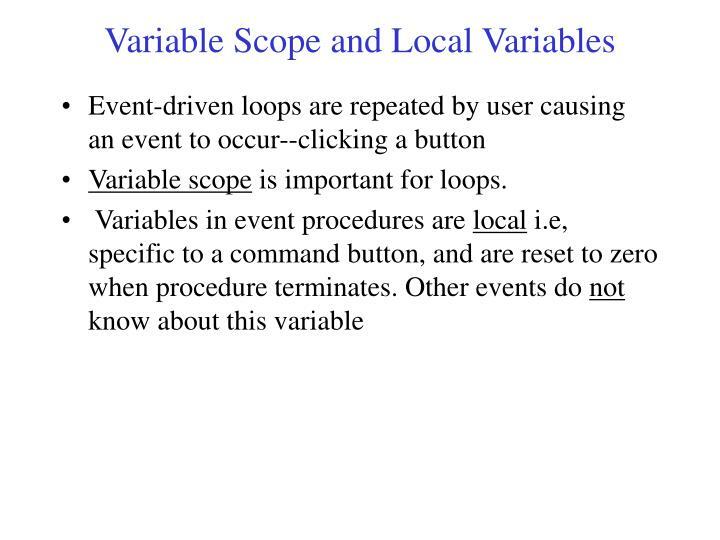 Variable scope is important for loops. 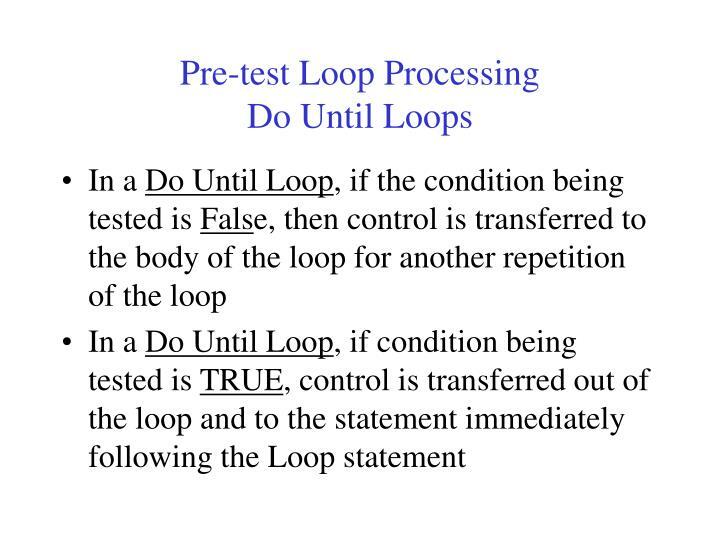 Msgbox "Please enter number of values to be summed"
In a post-test loop, the body of the loop is executed and then the condition is tested. 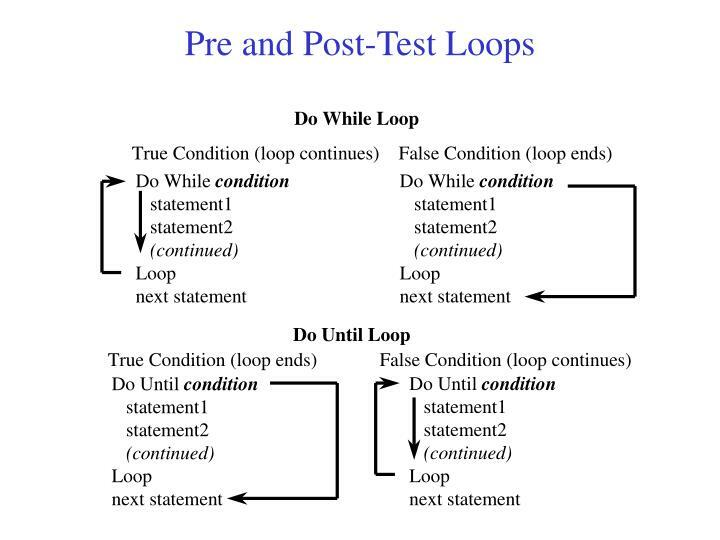 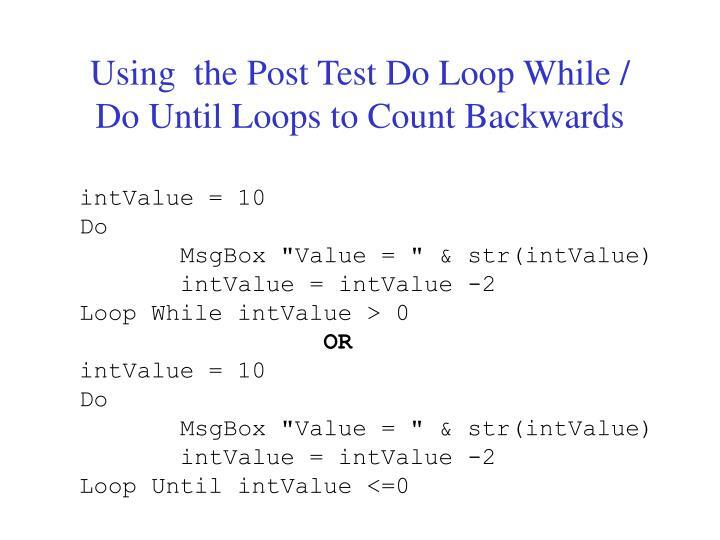 In a post-test, Do While Loop, if condition being tested in the Loop While statement is True, then control is transferred back to the Do statement at the top of the loop and then to the body of a loop for another repetition of the loop. 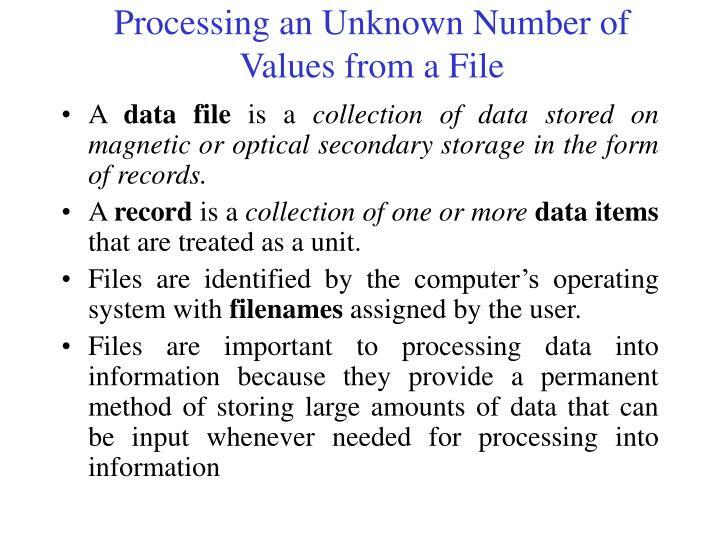 A data file is a collection of data stored on magnetic or optical secondary storage in the form of records. 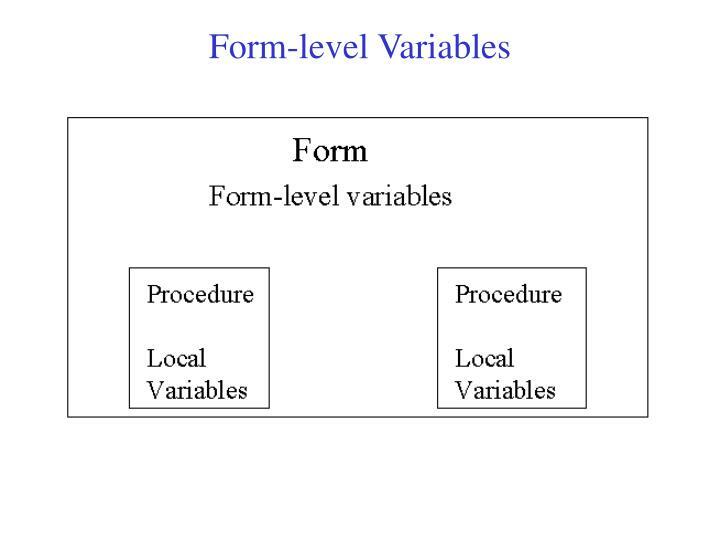 A record is a collection of one or more data items that are treated as a unit. 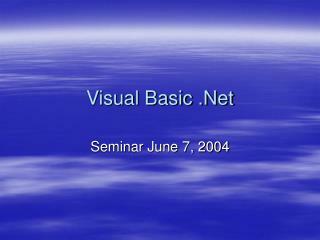 Files are identified by the computer’s operating system with filenamesassigned by the user. 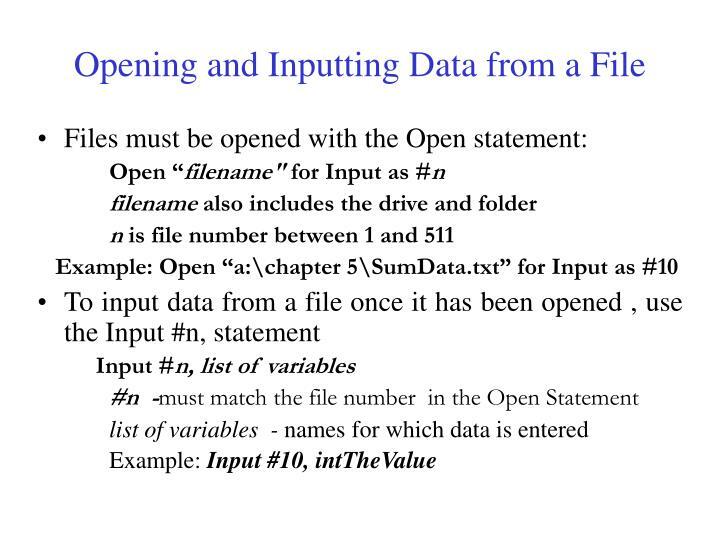 Sequential access files – files from which the data records must be input in the same order that they were placed on the file. 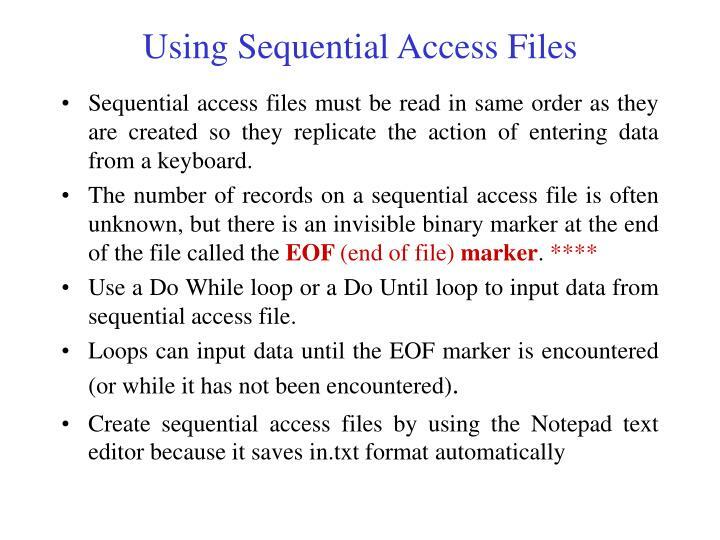 Sequential access files must be read in same order as they are created so they replicate the action of entering data from a keyboard. 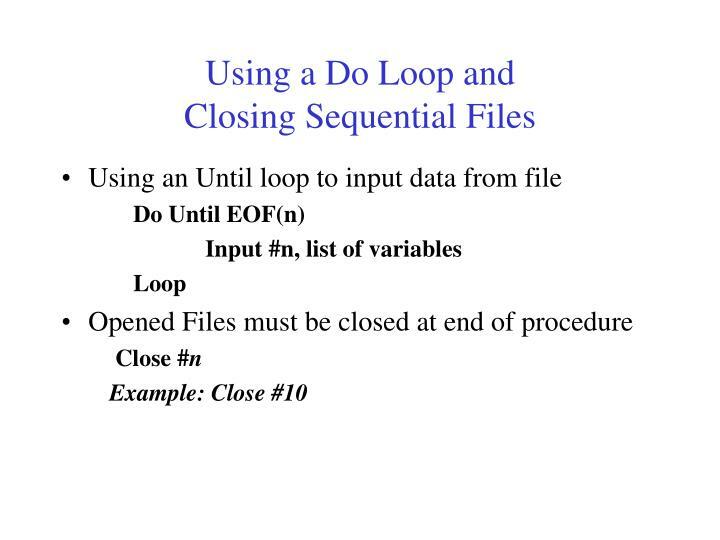 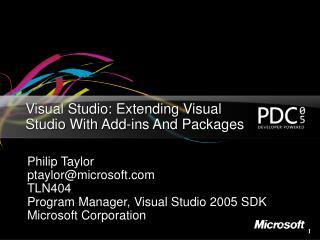 Use a Do While loop or a Do Until loop to input data from sequential access file. 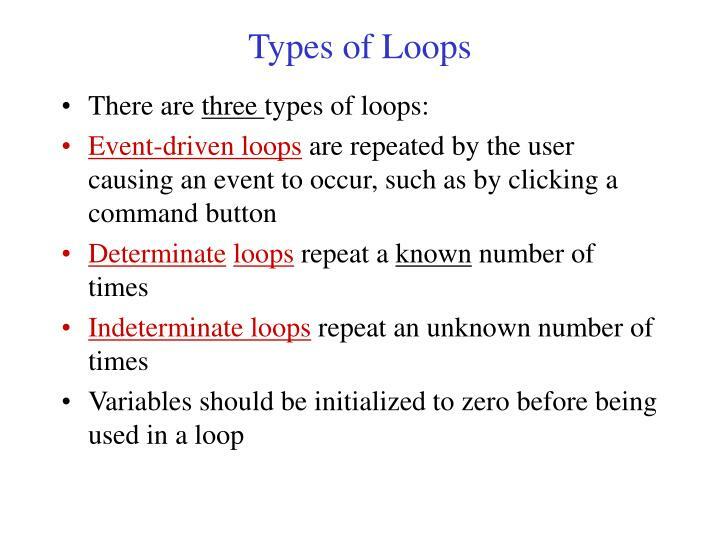 Loops can input data until the EOF marker is encountered (or while it has not been encountered). 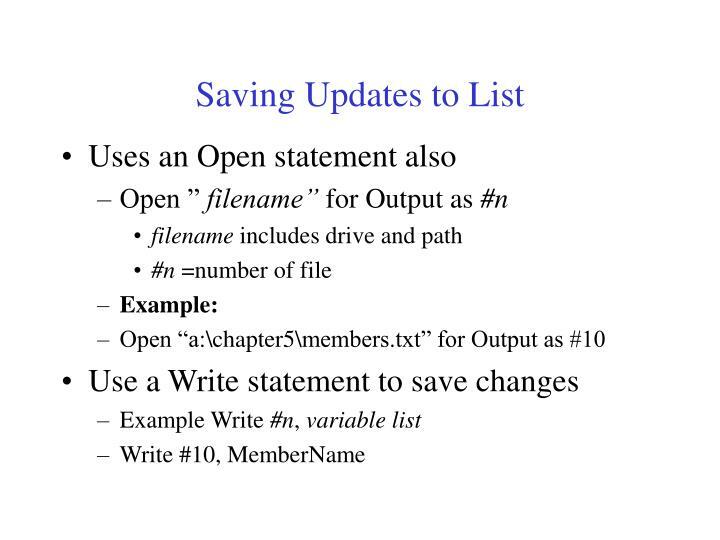 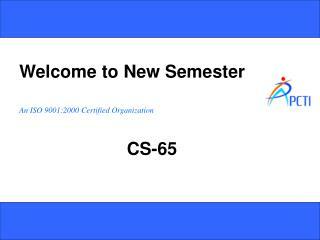 It has a text box portion that is displayed at all times and a drop-down list of items that can be displayed by clicking on the down arrow. 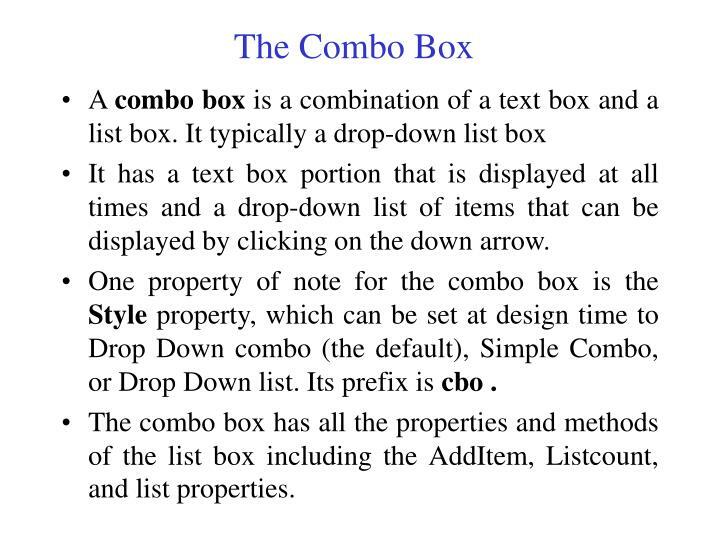 One property of note for the combo box is the Style property, which can be set at design time to Drop Down combo (the default), Simple Combo, or Drop Down list. 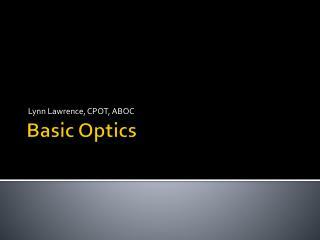 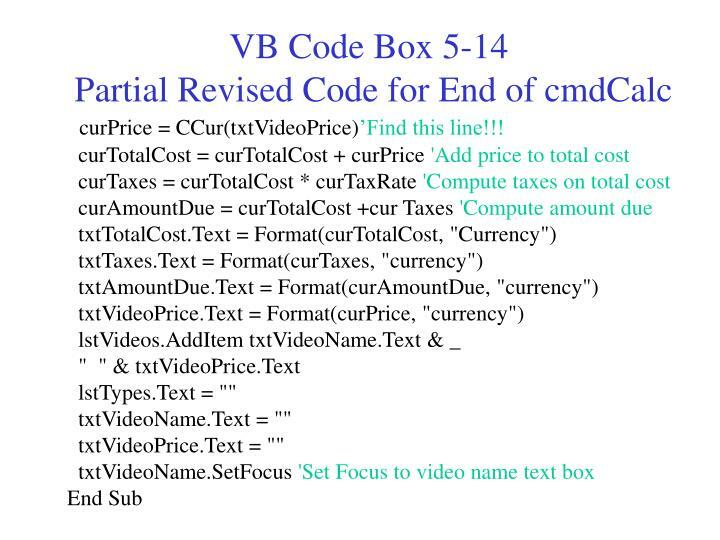 Its prefix is cbo . 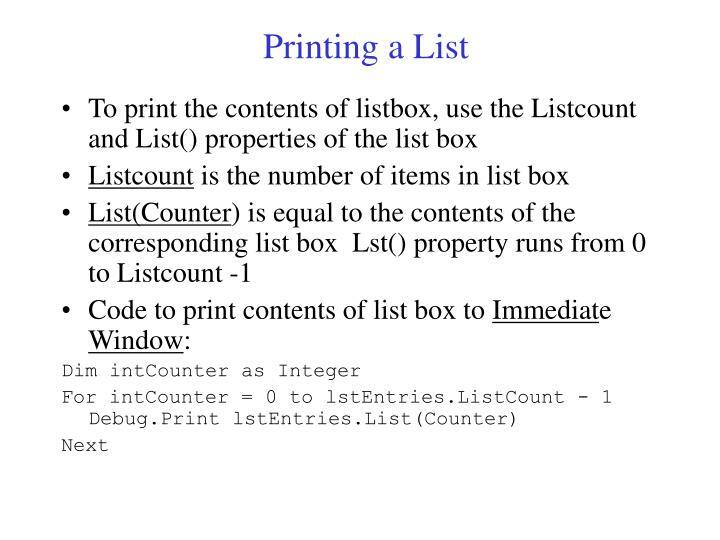 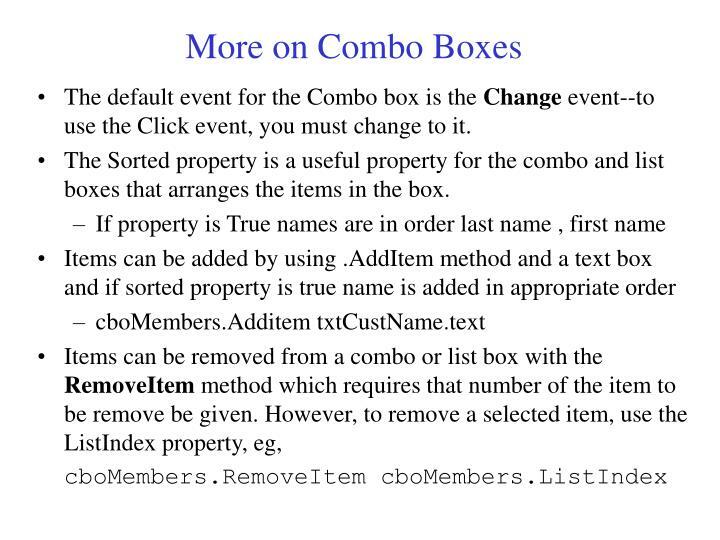 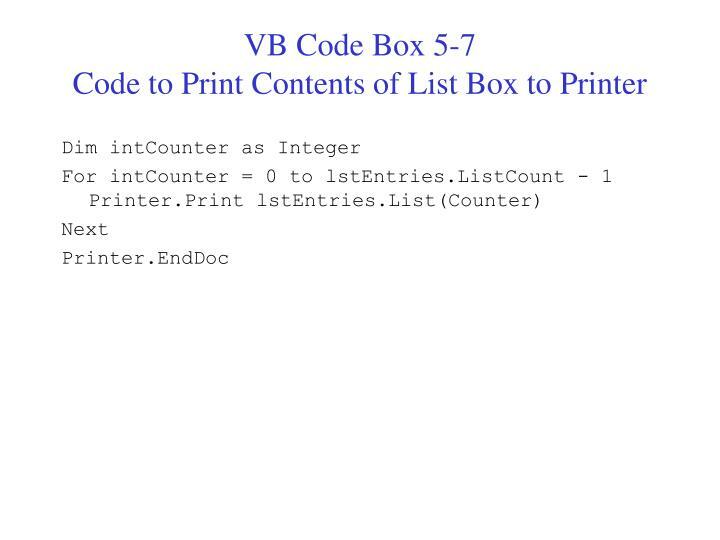 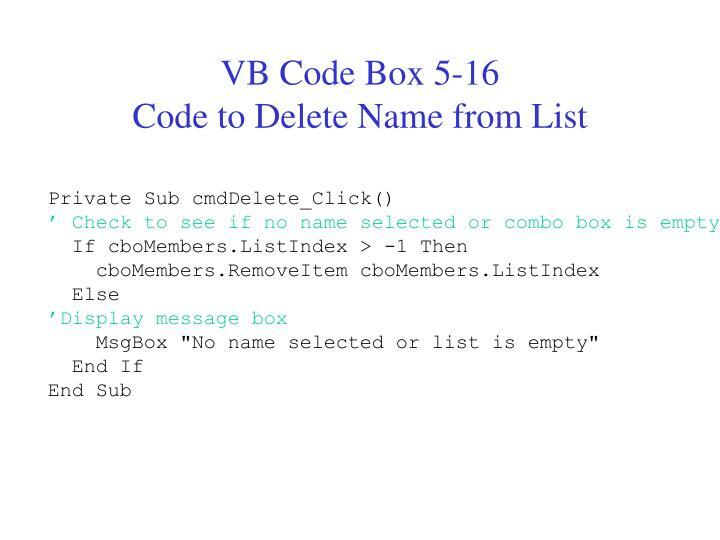 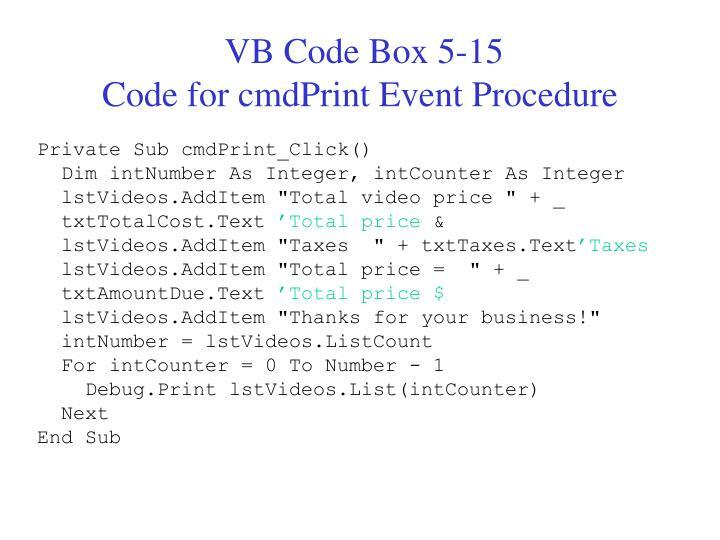 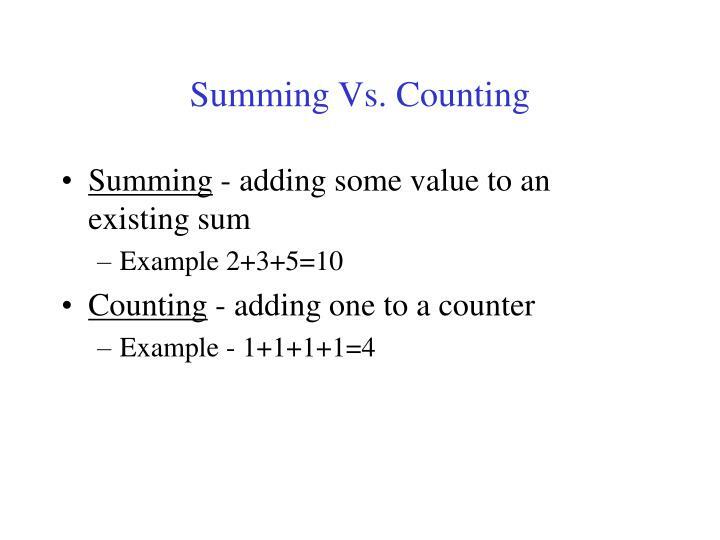 The combo box has all the properties and methods of the list box including the AddItem, Listcount, and list properties. 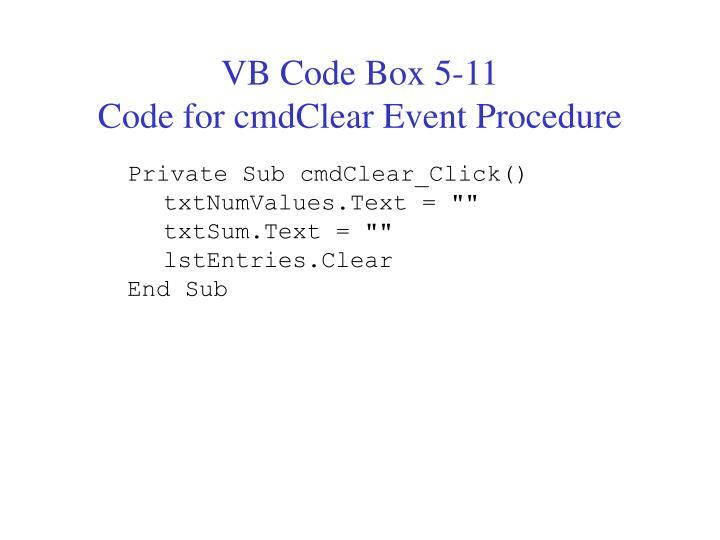 The default event for the Combo box is the Change event--to use the Click event, you must change to it. 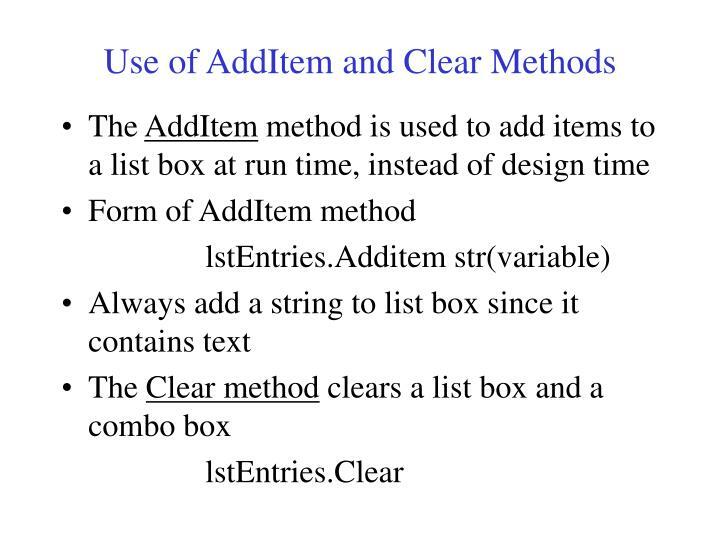 The Sorted property is a useful property for the combo and list boxes that arranges the items in the box. 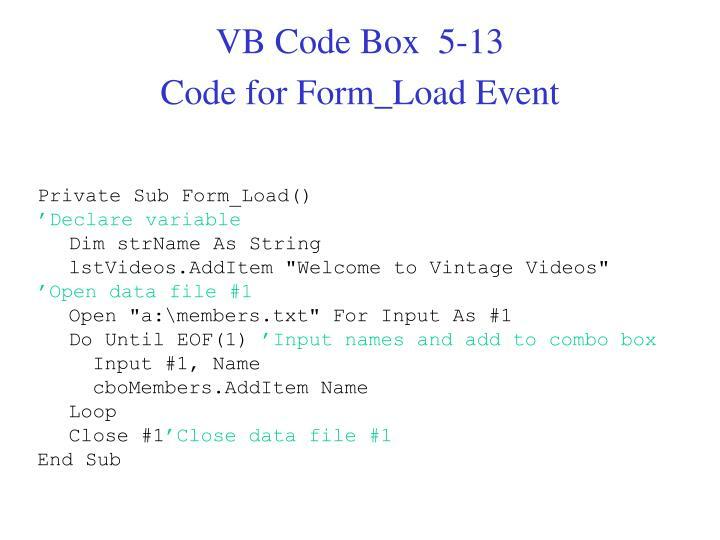 lstVideos.AddItem "Welcome to Vintage Videos"
MsgBox "No name selected or list is empty"
curPrice = CCur(txtVideoPrice)’Find this line!!! 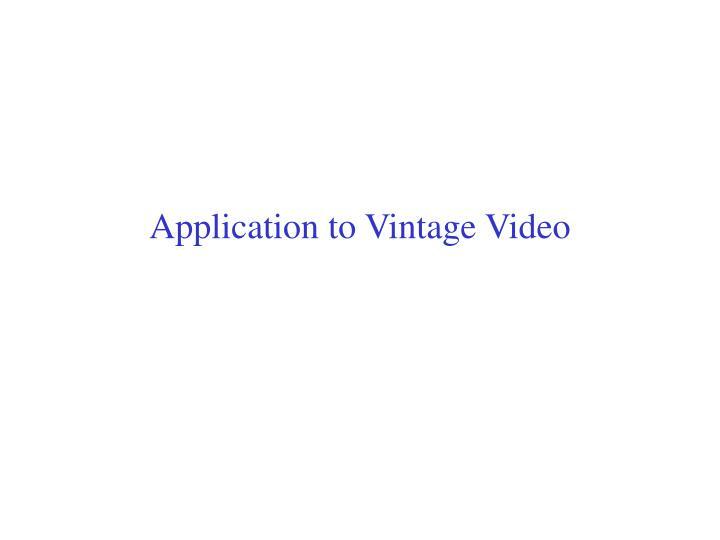 lstVideos.AddItem "Thanks for your business!" 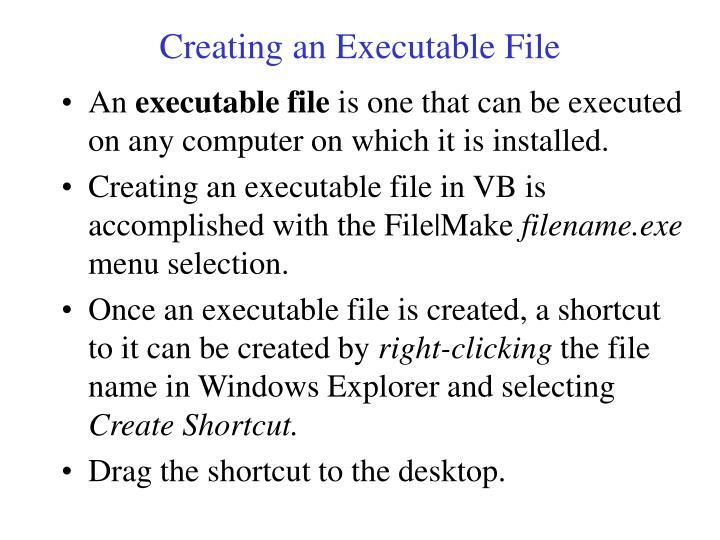 An executable file is one that can be executed on any computer on which it is installed. 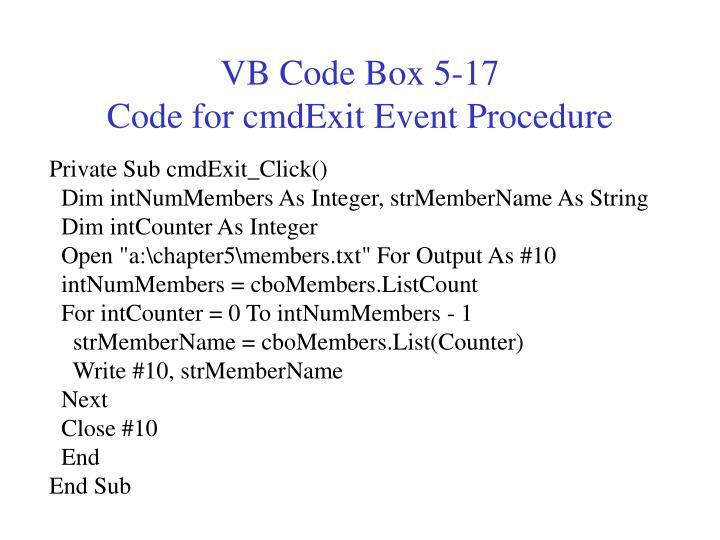 Creating an executable file in VB is accomplished with the File|Make filename.exe menu selection. 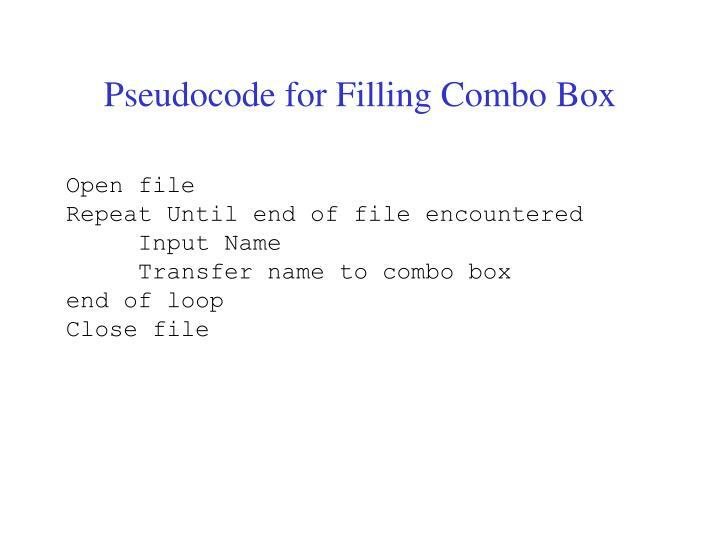 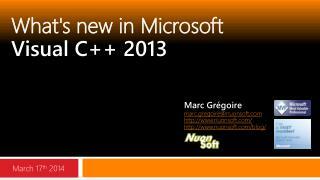 Once an executable file is created, a shortcut to it can be created by right-clicking the file name in Windows Explorer and selecting Create Shortcut. 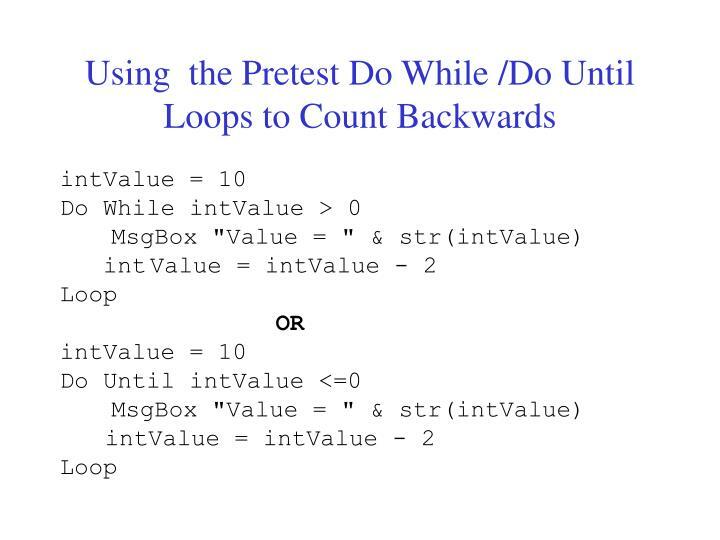 Drag the shortcut to the desktop. 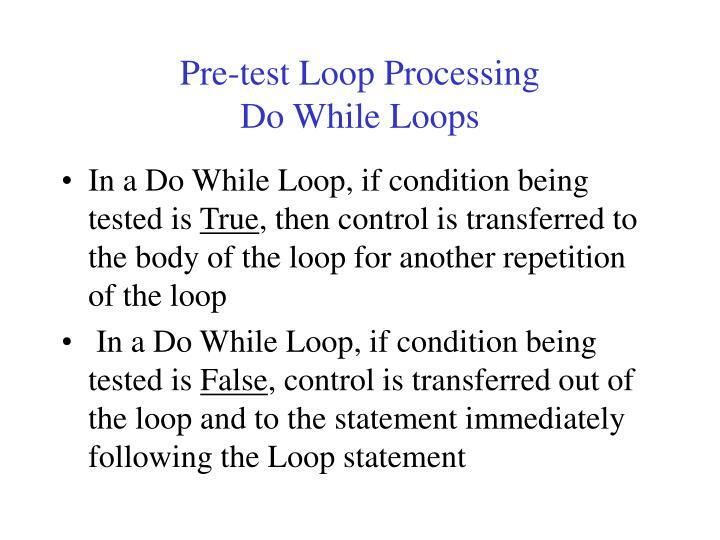 A Nested loop is a loop within a loop. 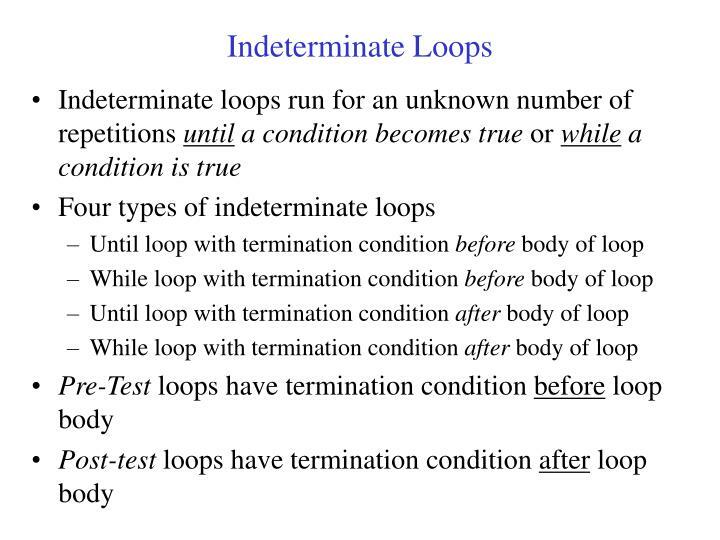 Must complete the inner loop within the outer loop. 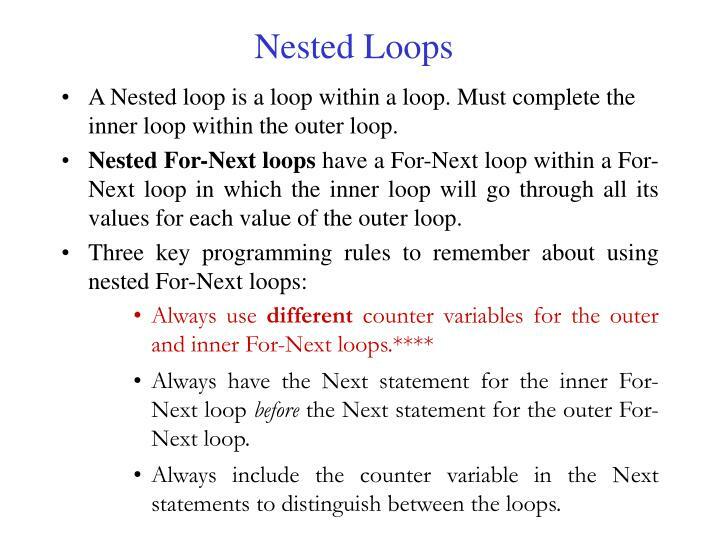 Nested For-Next loops have a For-Next loop within a For-Next loop in which the inner loop will go through all its values for each value of the outer loop. 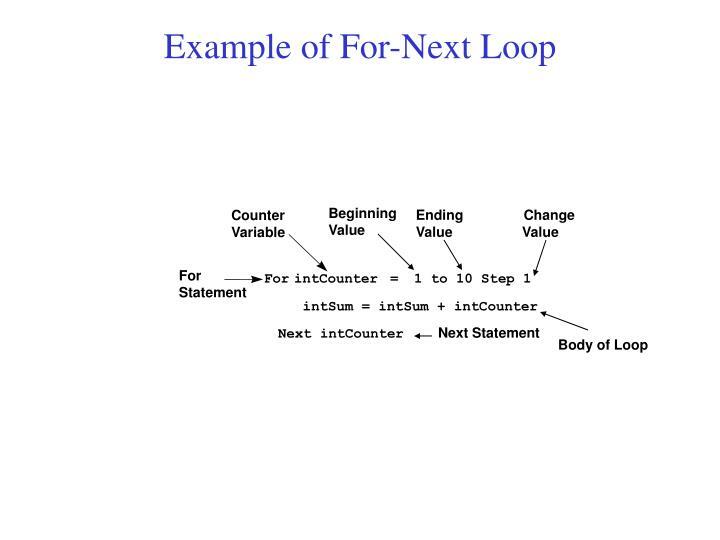 Always have the Next statement for the inner For-Next loop before the Next statement for the outer For-Next loop. 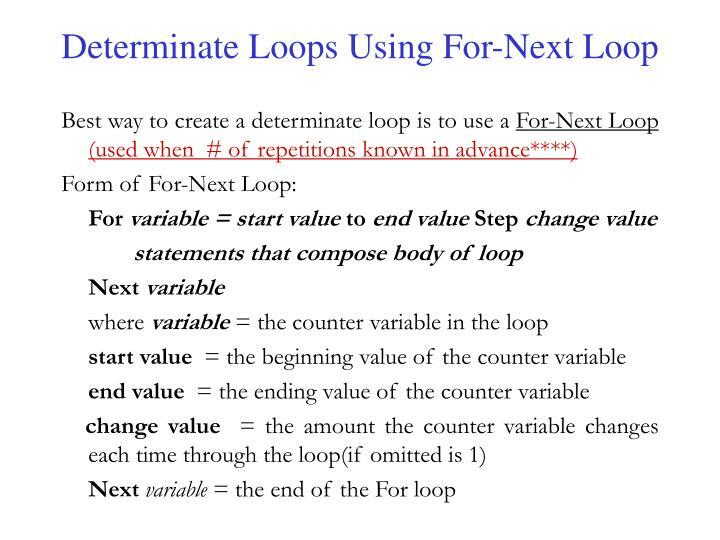 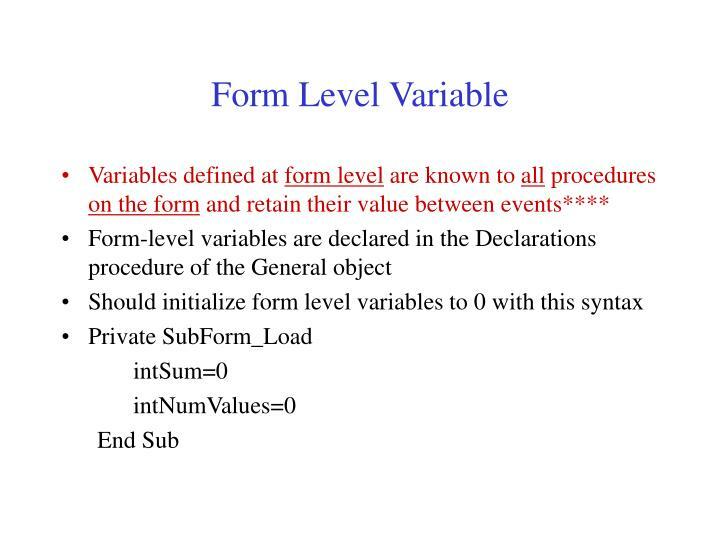 Always include the counter variable in the Next statements to distinguish between the loops. 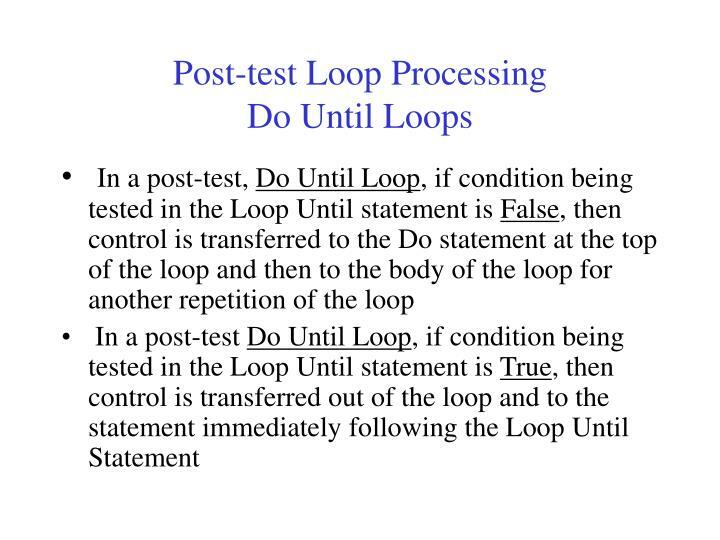 Debug a loop by inserting a Debug.Print command in the loop to print to the Immediate Window. 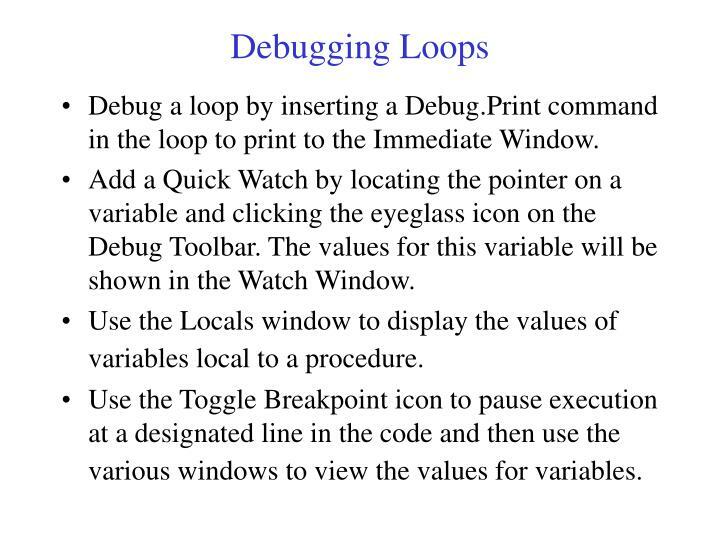 Add a Quick Watch by locating the pointer on a variable and clicking the eyeglass icon on the Debug Toolbar. 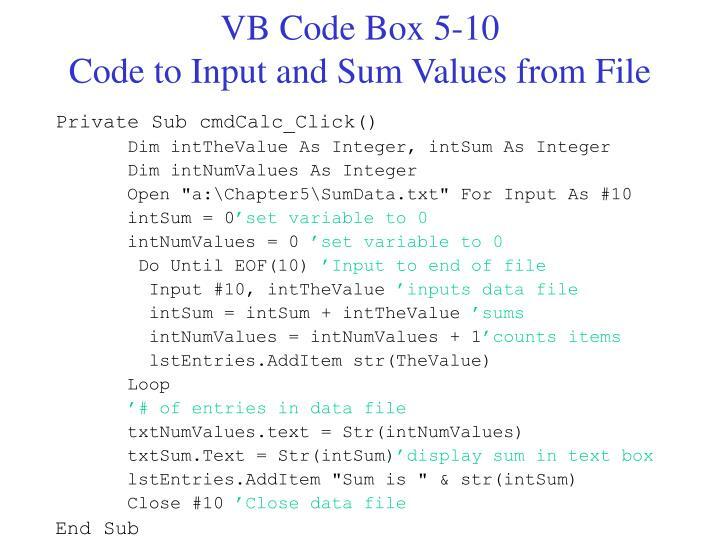 The values for this variable will be shown in the Watch Window. 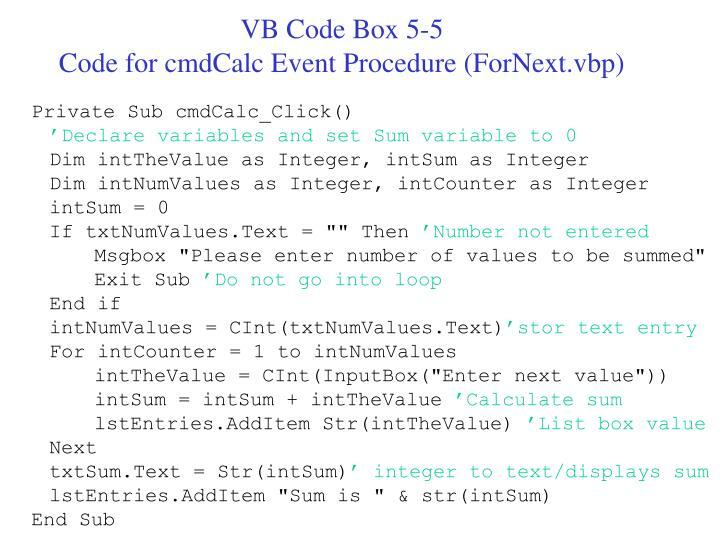 Use the Locals window to display the values of variables local to a procedure. 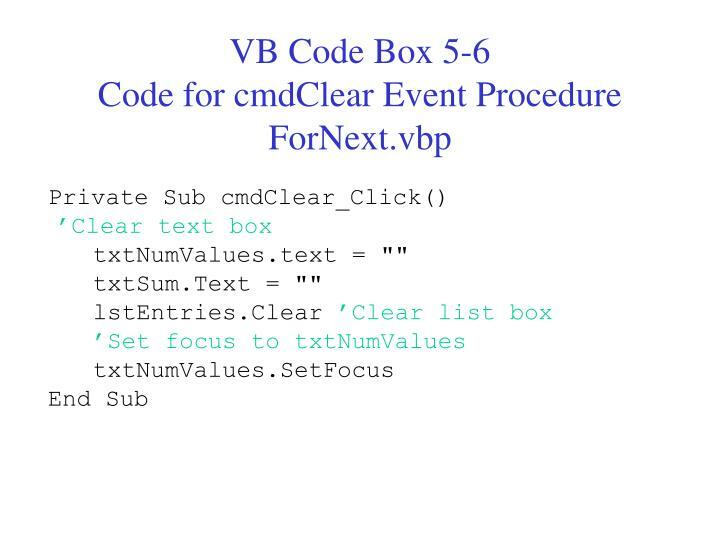 Use the Toggle Breakpoint icon to pause execution at a designated line in the code and then use the various windows to view the values for variables. 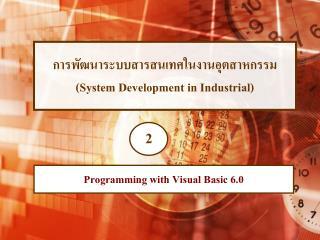 การพัฒนาระบบสารสนเทศในงานอุตสาหกรรม (System Development in Industrial) -2. 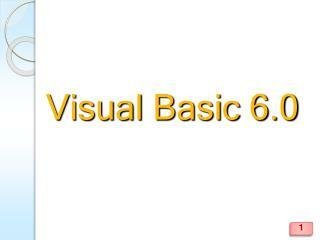 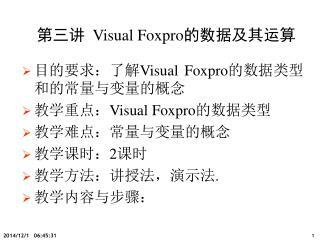 Visual FoxPro 6.0 程序设计 -. 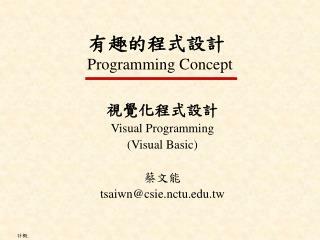 （习 题 集）. 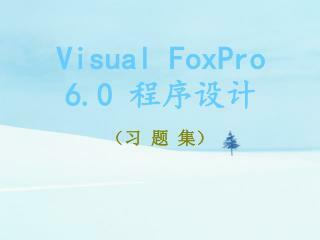 visual foxpro 练习题. 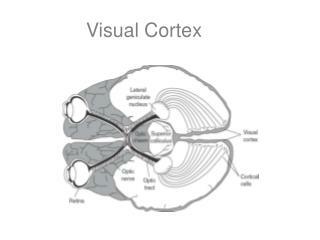 第一部分 章节自测题. 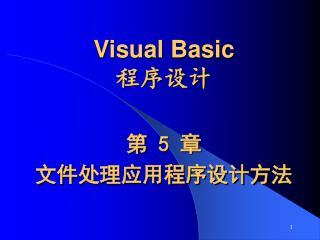 第二部分 上机操作题. 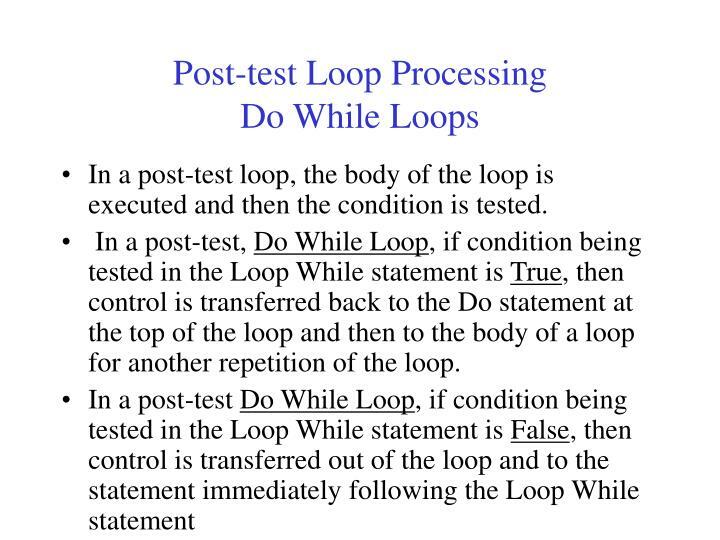 退出. 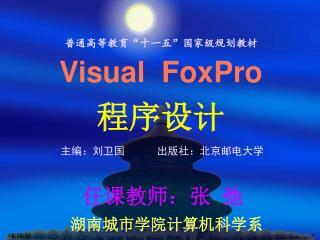 第一部分 章节自测题. 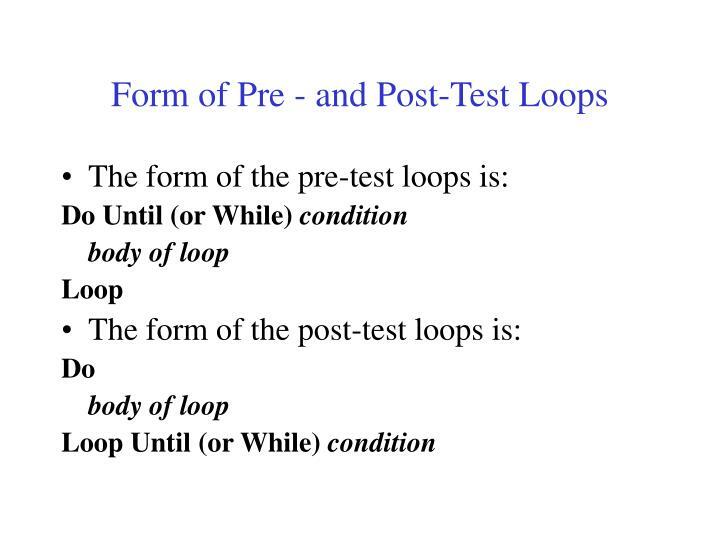 第一章. 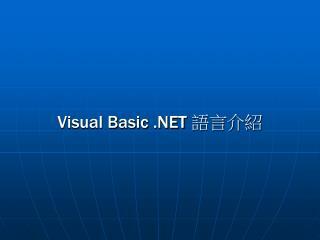 第六章. 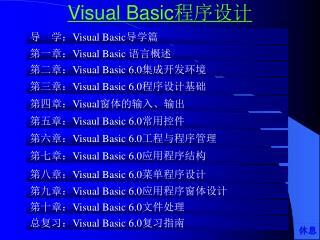 第二章. 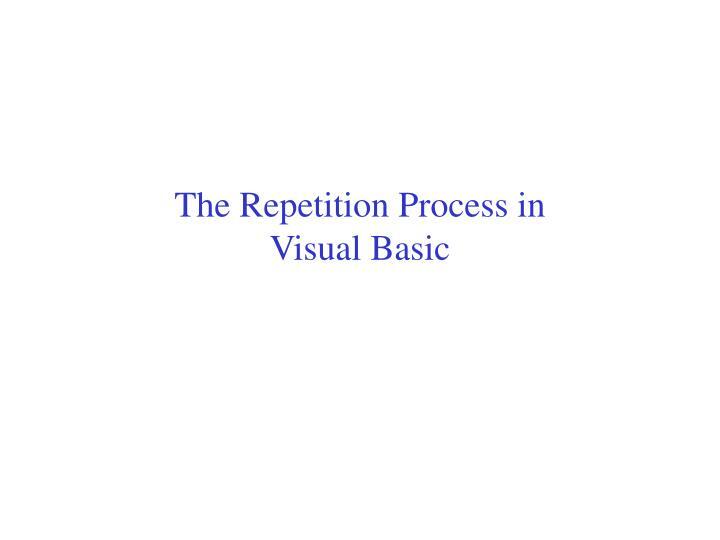 第七章. 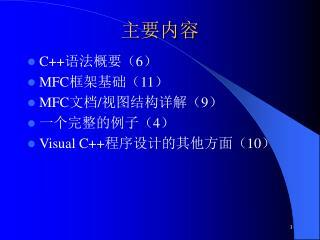 第三章. 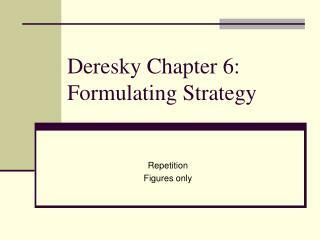 Deresky Chapter 6: Formulating Strategy -. 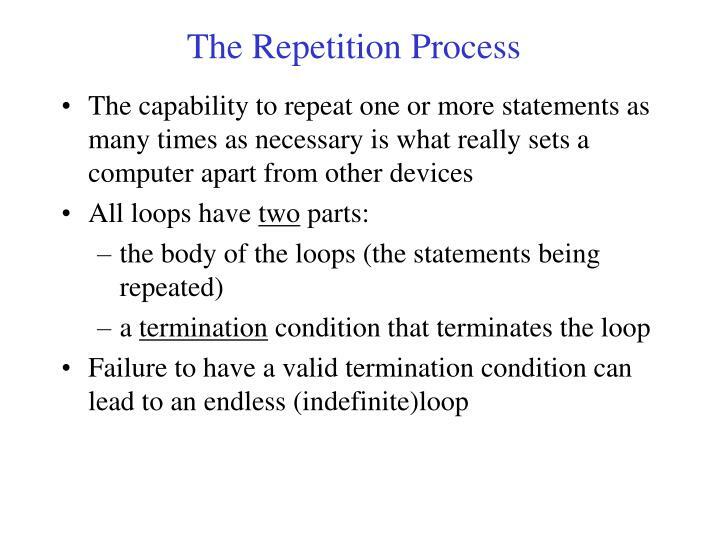 repetition figures only. 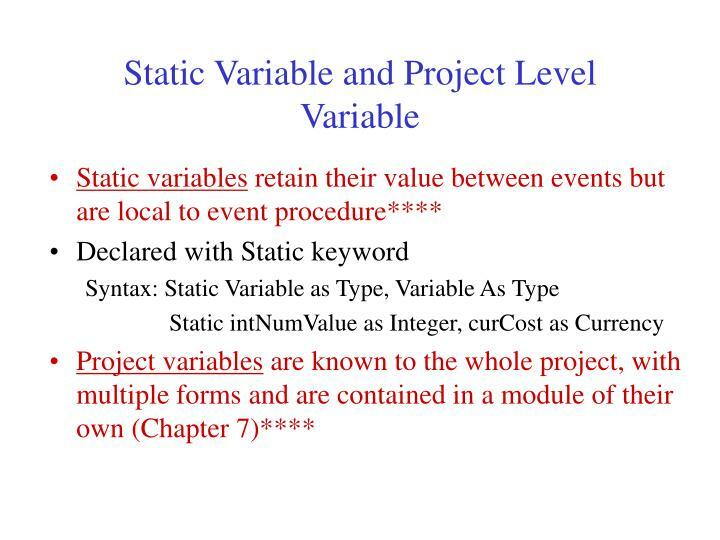 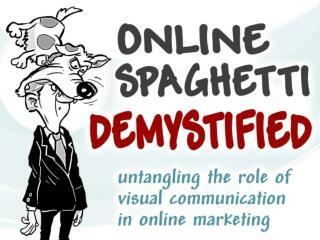 strategic formulation process. 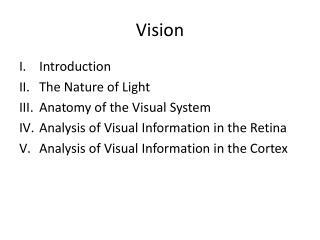 strategic decision-making models. 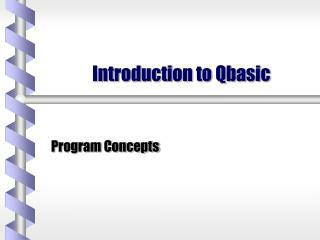 strategic choice. 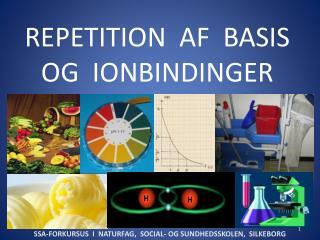 strategic choice. 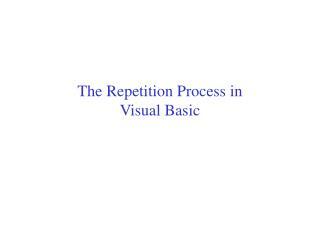 repetition: chapter 7: global alliances and strategy implementation.